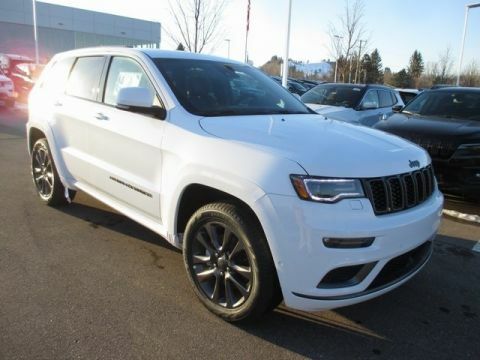 New 2019 JEEP Grand Cherokee High Altitude Sport Utility in White Lake #KC635141 | Szott M59 Chrysler Jeep " /> " "
$4,897 off MSRP! 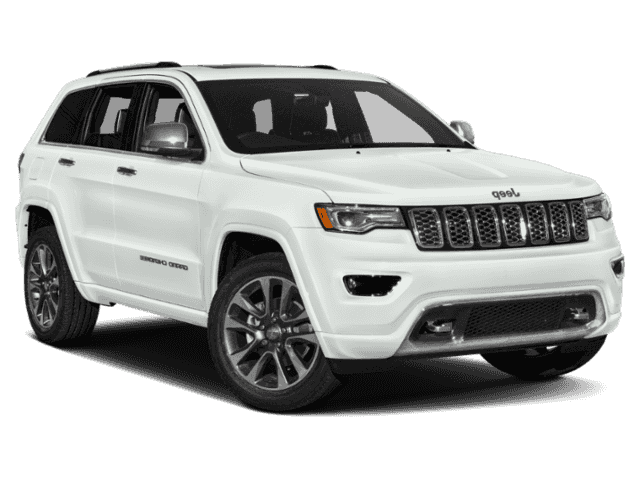 $2,254 below Invoice! 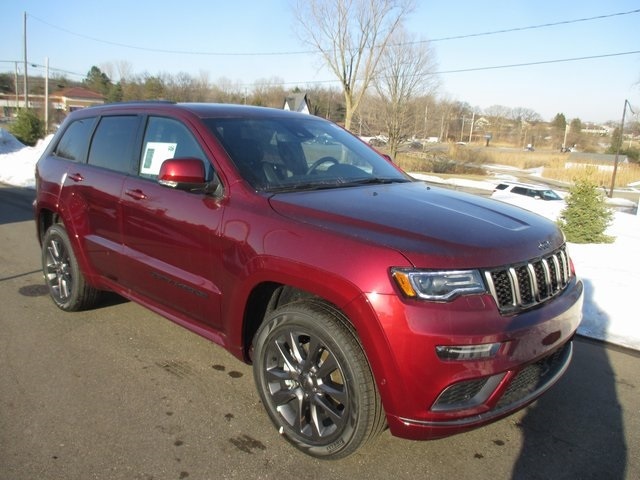 2019 Jeep Grand Cherokee High Altitude 4WD 8-Speed Automatic HEMI 5.7L V8 Velvet Priced below KBB Fair Purchase Price! 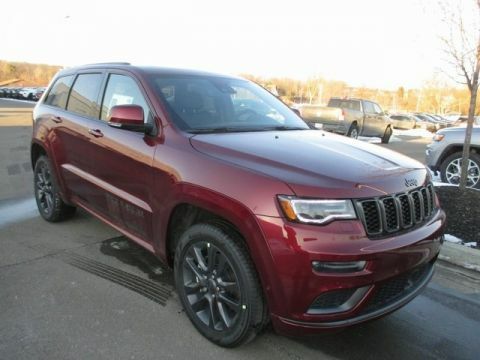 Quick Order Package 22S High Altitude (7 & 4 Pin Wiring Harness, Class IV Receiver Hitch, Granite Crystal Exterior Accents, Heavy-Duty Engine Cooling, and Premium LED Fog Lamps), 10 Speakers, 19 Speakers High Performance Audio, 3.09 Rear Axle Ratio, 3.45 Rear Axle Ratio, 4-Wheel Disc Brakes, 8.4" Touchscreen Display, ABS brakes, Active Noise Control System, Air Conditioning, Alloy wheels, AM/FM radio: SiriusXM, Anti-whiplash front head restraints, Audio memory, Auto High-beam Headlights, Auto-dimming door mirrors, Auto-dimming Rear-View mirror, Auto-leveling suspension, Automatic temperature control, Blind spot sensor: Blind Spot Monitoring System warning, Brake assist, Bumpers: body-color, Compass, Delay-off headlights, Driver door bin, Driver vanity mirror, Dual Bright Exhaust Tips, Dual front impact airbags, Dual front side impact airbags, Electronic Stability Control, Emergency communication system: SiriusXM Guardian, Four wheel independent suspension, Front anti-roll bar, Front Bucket Seats, Front Center Armrest w/Storage, Front dual zone A/C, Front fog lights, Front reading lights, Fully automatic headlights, Garage door transmitter, Genuine wood dashboard insert, Heated door mirrors, Heated front seats, Heated rear seats, Heated steering wheel, High intensity discharge headlights: Bi-Xenon, Illuminated entry, Knee airbag, Leather Shift Knob, Leather steering wheel, Leather Trim Seats w/Edge Welting, Low tire pressure warning, Manufacturer's Statement of Origin, Memory seat, Navigation System, Normal Duty Suspension, Occupant sensing airbag, Outside temperature display, Overhead airbag, Overhead console, Panic alarm, Passenger door bin, Passenger vanity mirror, Power door mirrors, Power driver seat, Power Liftgate, Power moonroof, Power passenger seat, Power steering, Power windows, Radio data system, Radio: Uconnect 4C Nav w/8.4" Display, Rain sensing wipers, Rain Sensitive Windshield Wipers, Rear anti-roll bar, Rear Parking Sensors, Rear reading lights, Rear seat center armrest, Rear window defroster, Rear window wiper, Remote keyless entry, Roof rack: rails only, Security system, Speed control, Speed-Sensitive Wipers, Split folding rear seat, Spoiler, Steering wheel mounted audio controls, Tachometer, Telescoping steering wheel, Tilt steering wheel, Traction control, Trip computer, Turn signal indicator mirrors, Variably intermittent wipers, and Ventilated front seats with some available options like.